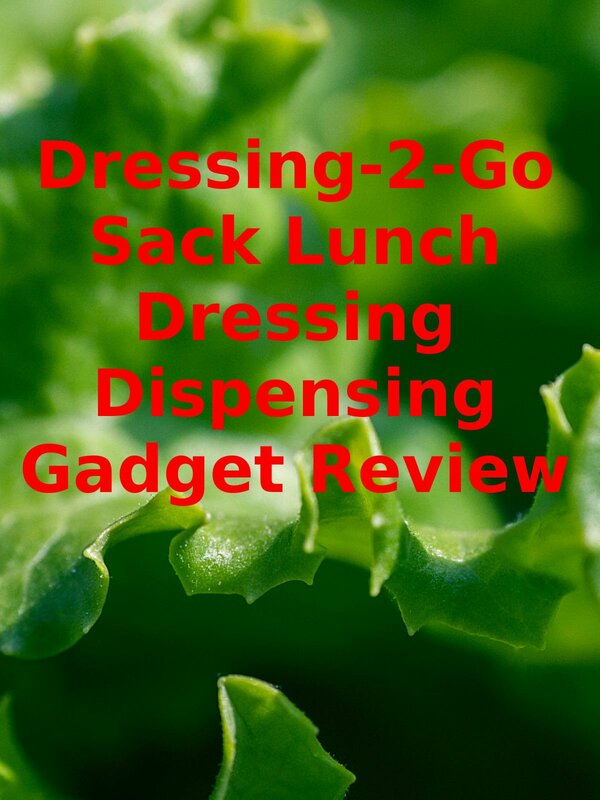 Watch the 9malls review of the Dressing-2-Go Sack Lunch Dressing Dispensing Gadget. Is this thing junk or actually worth purchasing? Watch the hands on test to find out.